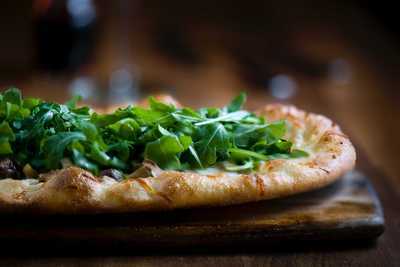 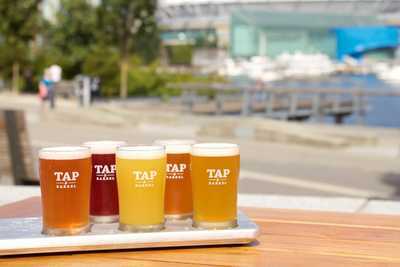 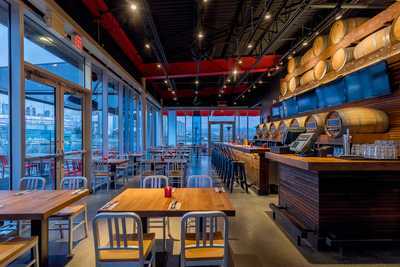 The first Tap & Barrel, located in the heart of Olympic Village on the False Creek Seawall. 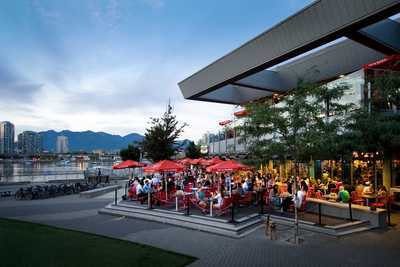 If working outdoors on a sun-drenched waterfront patio sounds like your ideal summer, look no further. 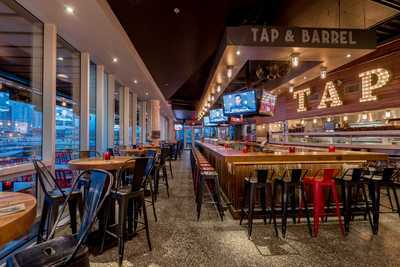 Our location boasts large lower and upper level patios with unobstructed views of False Creek, Science World, BC Place & Rogers Arena.